What’s up everybody! 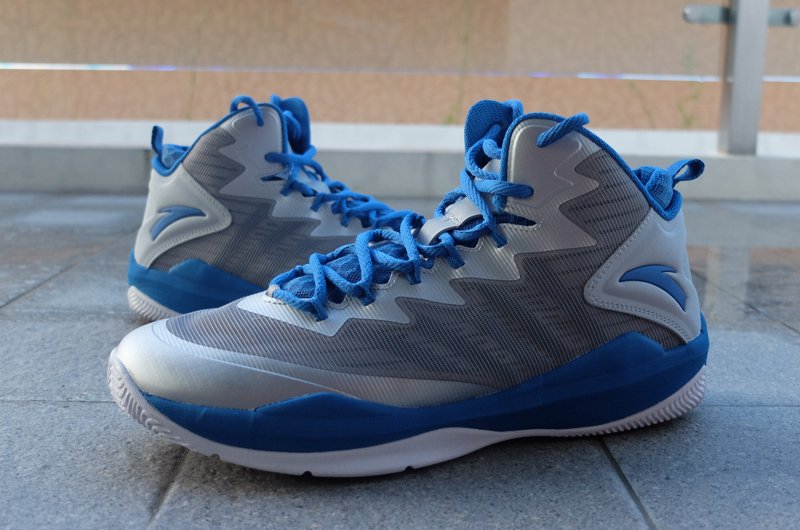 It’s been awhile since our last review, but we’re back now to give you another Performance Review, this time for the Anta Chandler Parsons PE. A few months back we reviewed an earlier version of Parsons’ sneaker and this time around his latest model looks and feels better right at the get go. So let’s get right to it! There’s no special name used for the cushioning on this one and it looks like Anta just went with your standard EVA setup. Right off the box, I was surprised to feel that it had a bit of bounce to it right at the forefoot. These actually felt very comfortable on foot. On the court it was pretty good all around and it provided good impact protection from forefoot to heel. It felt good and that’s all that you really need to know. Comfortable ride throughout all my runs. Anta’s sizing is a bit confusing and it changes from each model so you really have to try it on in the store before purchasing. 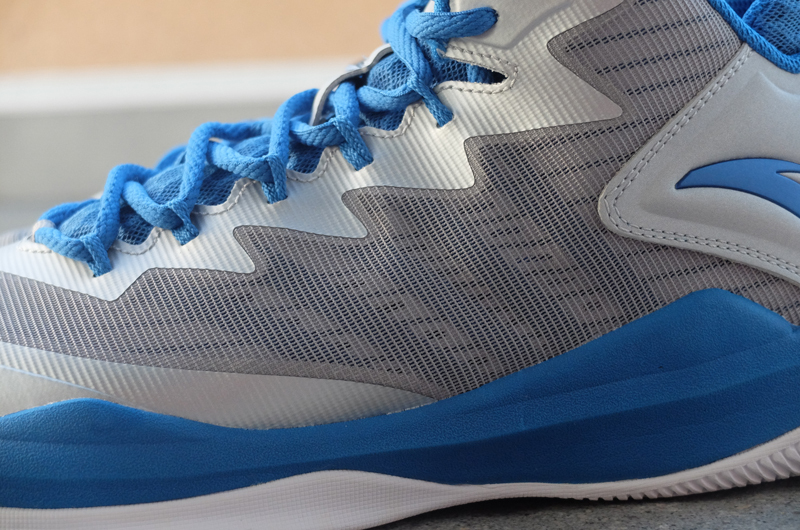 The upper uses mesh overlays with fuse around the toe lace area for durability. They don’t really mold to your foot but it keeps it contained. 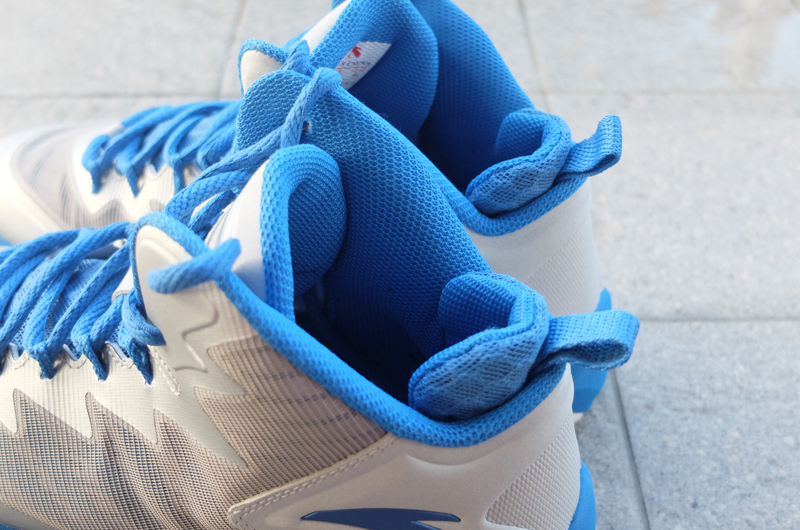 The lace loops run down to the midsole area right at the midfoot like straps that keep your foot in place at all times. Lockdown was good and I didn’t really feel any slipping inside. An internal heel counter is present which does its job of containing your heel and stop it from moving around. Added cushioning right at the heel tab gives your ankle that extra hug which is also good. The materials were soft enough that it didn’t restrict your foot from moving and there was no pinching anywhere. Again, the materials were pretty standard. Mesh overlays for the upper, mixed with fuse material, give it that added durability, but still remains comfortable. 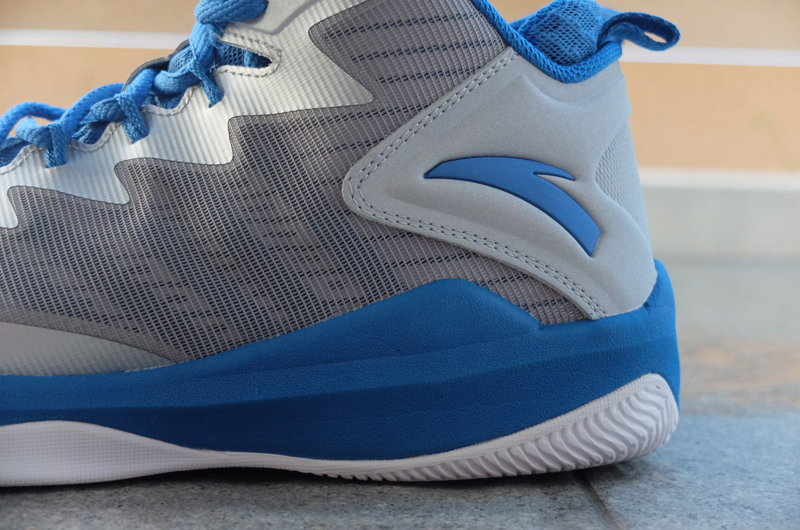 Compared to the last Parsons PE, this looks a whole lot better and I think this is the best constructed shoe from Anta that we’ve reviewed so far. I liked the addition of the mesh area which made it softer, allowing your foot to move freely while keeping the support through the fuse materials. 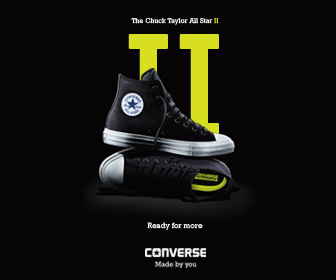 Main support comes from the fit and the midfoot straps which keep your foot locked in. It also features an internal heel counter to keep your heel always in place. I didn’t experience any heel slipping which is always a good thing. A midfoot shank is present on the outsole for added support and stability, while an outrigger prevents your foot from rolling. Overall, you get the standard setup for support and it does ok in my opinion. 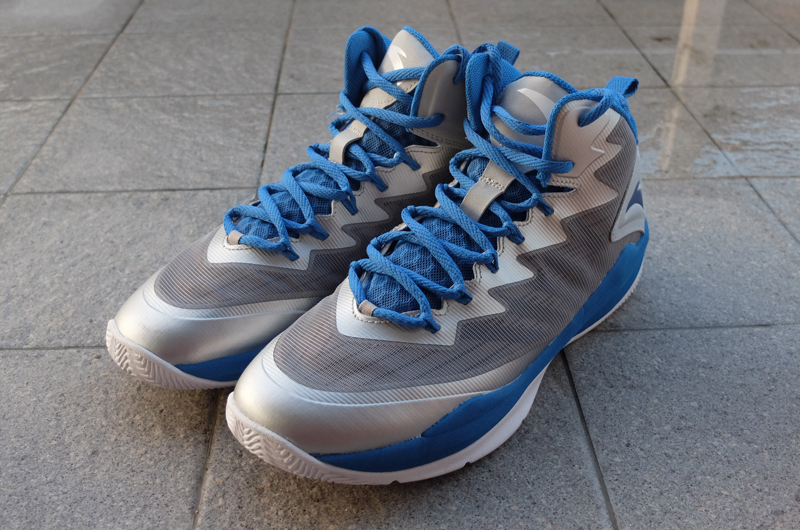 Anta uses a wavy herringbone pattern on this one and it works really well. Tested these out on indoor courts and I didn’t experience any problem or any slipping. We all know that herringbone works well all the time so you’ll be ok with this one. No problem with cuts and change in direction. 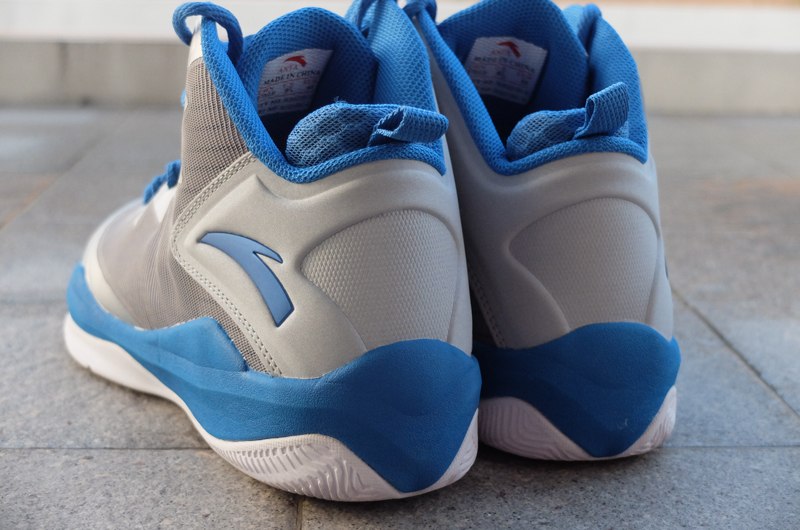 Overall, I have to say this is the best Anta shoe I’ve tried so far. Cushioning was good, materials and construction was better than the last model, and overall it was just a really comfortable shoe to play in. 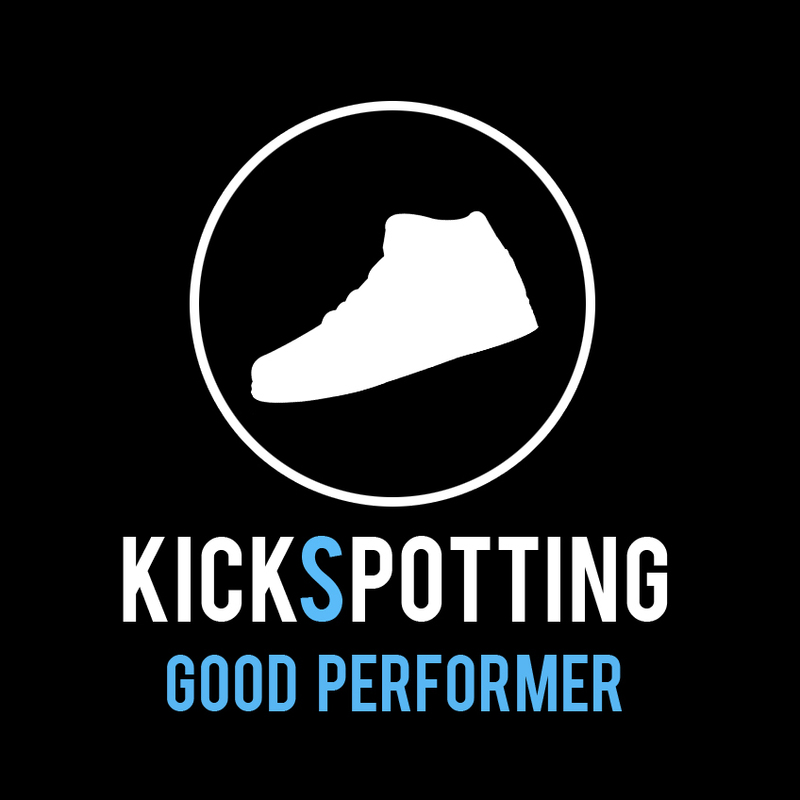 If you’re looking for a good everyday hoop shoe that will give you that bang for the buck, I think this is something worth considering. 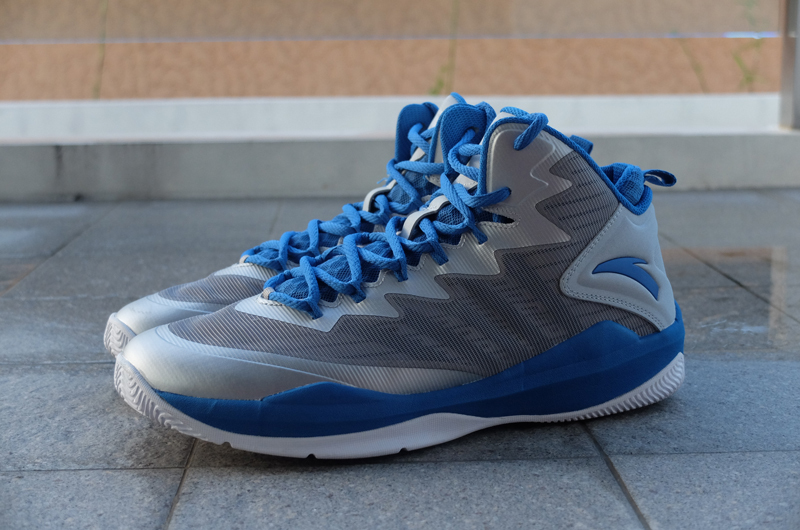 You can check out the Anta Chandler Parsons PE at the Anta Concept Store in Ayala Fairview Terraces and SM Department stores for P3,995. Good everyday shoe that's very comfortable to play in. Bang for the buck right here. 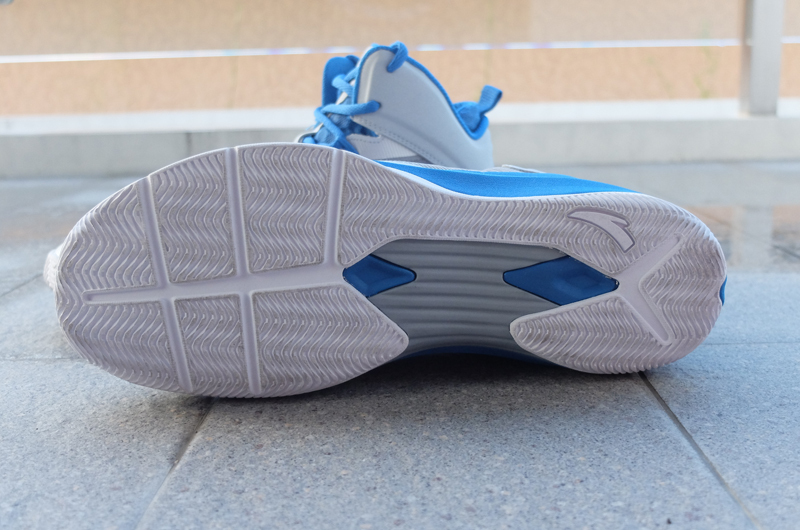 Yung upper nya looks like the jordan super fly 3… nice shoe and review..